March/April 2018 Newsletter - It will be another busy year for the West Shore! 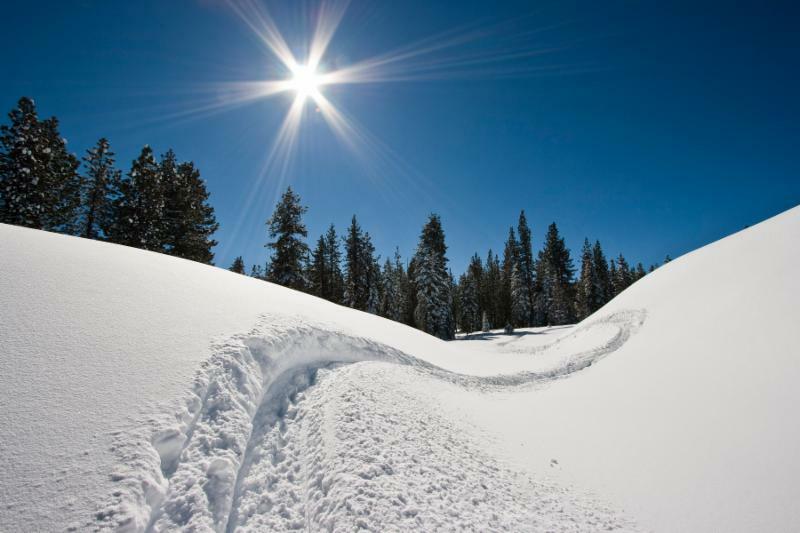 Although we may be snowed in right now, there are still a lot of plans and projects in the works for our area and the Tahoe region, many of which will specifically affect the West Shore. ﻿FOWS will remain diligent in our efforts to influence projects and plans and keep you informed. If you are looking to get more involved in planning for the future of the West Shore, there are many ways you can help! In addition, if you belong to a Homeowners Association (HOA) on the West Shore, we welcome the opportunity to speak with you and your neighbors as you gather for your annual HOA meetings this year. Please contact us for more information. The Tahoe Regional Planning Agency (TRPA) is required to ensure that specific environmental standards (aka " threshold standards "), such as water clarity, are being achieved. However, most of the current standards were adopted almost forty years ago. TRPA, with help from a bi-state science committee , is undertaking a process to update the standards, beginning with forest management, stream environment zones, and transportation. FOWS believes it is important that any revisions maintain equal or better environmental protection, and will continue to follow this process closely. Although providing affordable housing so people can "live and work" in community centers (and thereby reduce driving) is a TRPA Regional Plan policy, TRPA is proposing to allow current financial "incentives" for affordable housing (which reduce the cost of development) to be used for moderate-income housing - a concept that raises concerns about unmet affordable housing needs. TRPA also aims to revise how new development is regulated. Currently, there are a limited number of new units available for residential, tourist, and commercial uses. The impacts of each use vary (for example, consider the typical timing of visitor versus resident vehicle trips). However, TRPA proposes to allow these units to be 'converted' from one use to another without sufficiently accounting for how different uses impact local areas. Phase Two of the Lake Tahoe West (LTW) Restoration Partnership uses models and the best available scientific information to examine different approaches to improve forest health and resilience. For example, models can estimate what our forests will look like if we focus primarily on thinning (i.e. the selective removal of trees and brush) versus putting more planned fire back on the ground . The approaches are not meant to reflect actual proposed treatments, but rather to provide contrasting information that will help guide future planning. 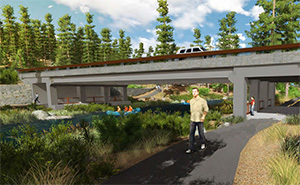 A recent update states that (weather permitting) the construction company will continue pouring concrete for the new Truckee River bridge abutments in March. In addition, the Tahoe City Trout Sculpture will soon be dismantled as an agreement regarding a new location could not be reached. 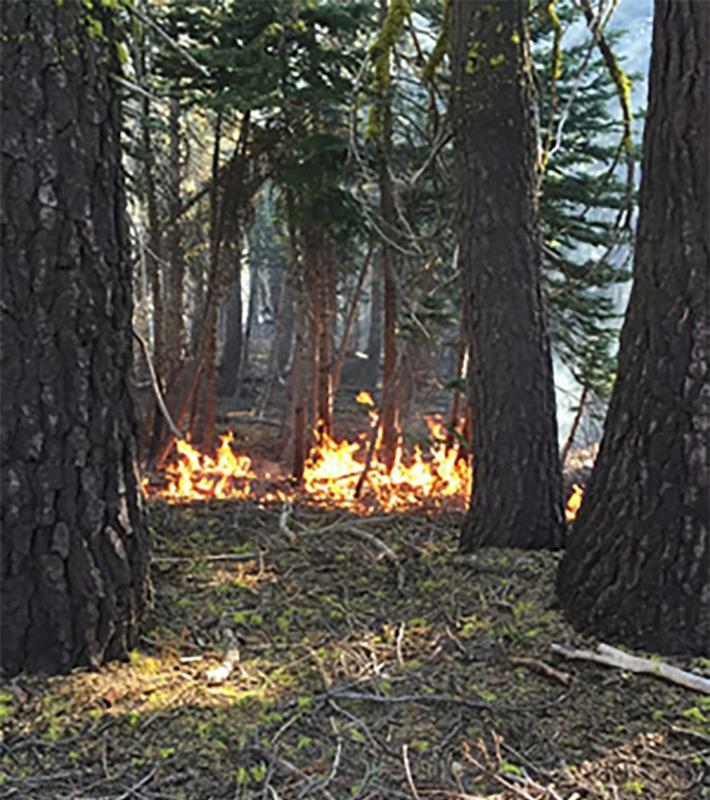 Placer County and the U.S. Forest Service plan to issue the combined Notice of Preparation/Notice of Intent (which will outline potential future development and restoration options at the site) by late spring/early summer. TRPA has hired a consultant to begin "Corridor" Planning for State Route 89 from South Shore to Tahoma. FOWS will provide more information as it becomes available. The SR 89/Meeks Bay Bike Trail Project will construct an extension of the west shore bike trail system south of Sugar Pine Point along SR 89 to Meeks Bay, heading toward Emerald Bay. Completion is anticipated by the end of fall 2018. Tahoe City Lodge - Recent activities include an agreement with Placer County to obtain tourist unit development rights and a proposed agreement with the Tahoe City PUD regarding parking, the club house, and other arrangements with the Tahoe City Golf Course. Construction is anticipated in 2019. Tahoe Maritime Center - According to Placer County, the proposed project has been withdrawn by the applicant. Village at Squaw Valley Specific Plan - The courts have scheduled hearings in March for both aspects of the lawsuit filed by Sierra Watch. 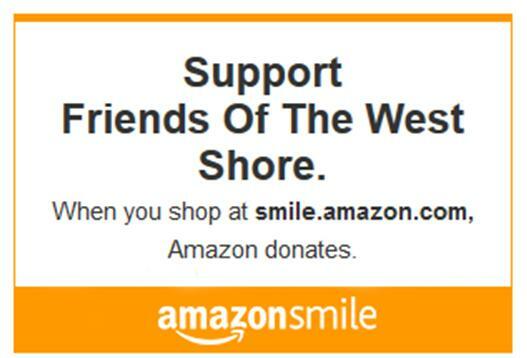 Additional ways to support FOWS (at no cost to you)!